A few days ago we rolled out our Current Status of Every Male 90’s R&B Group List, and now we do the same for the females. Just like the males, female r&b groups dominated in the 90’s, but have pretty much been scarce since. Unlike the male list, many female groups disbanded early on and never got back together. So here we have our comprehensive list of the top 90’s female r&b groups, ensuring to touch on every group fans may be wondering about. Like before, we excluded groups who originated to the 80’s and stuck to groups who began their success in the 90’s. As of January 2016, this is the latest we know on each group. To answer the question “Whatever Happened To?” for female groups, here is the current status of the top 90’s Female R&B Groups. R&B group 702 built up a name for themselves during the 90’s with hits like “Steelo”, “Get it Together”, and “Where My Girls At”, but disbanded following their final album “Star” in 2003. Rumors of reunions and lineup changes persisted, but those never fully came to fruition. 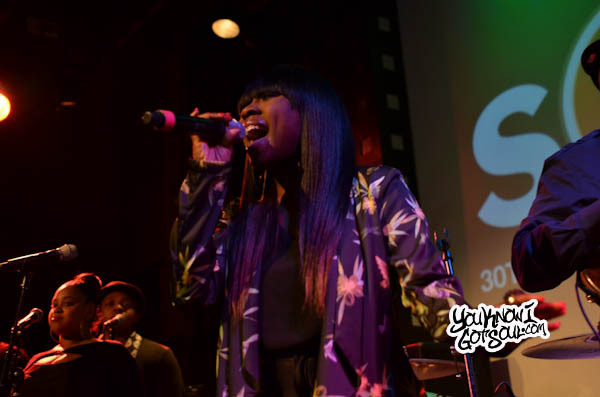 Lead singer Meelah Williams has been a solo artist for the past few years, and after appearing on R&B Divas, is working towards her solo debut album. Originally signed to Mariah Carey’s “Crave Records” in the mid 90’s, Allure scored hits like “Head Over Heels” and “All Cried Out”. They notably signed with former NBA player Ron Artest’s record label Tru Warier Records, and their final album came out independently in 2010. They continue to tour as a trio. Originally signed by Lisa “Left Eye” Lopes of TLC, r&b group Blaque had platinum success in the 90’s with hits like “808” and “Bring it All to Me”. 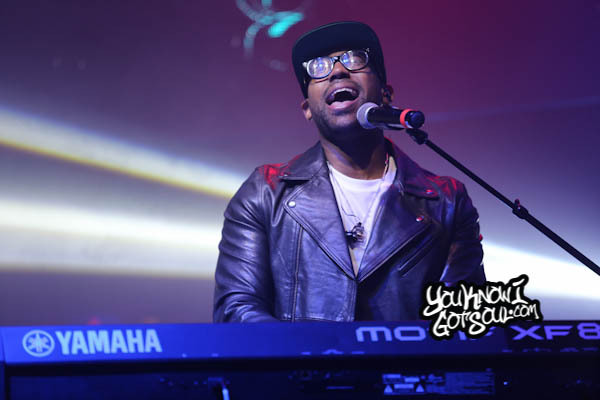 The group disbanded after their third album “Torch” got shelved, but reunited in 2012 with plans for new music. Unfortunately before that could happen, group member Natina Reed was killed. 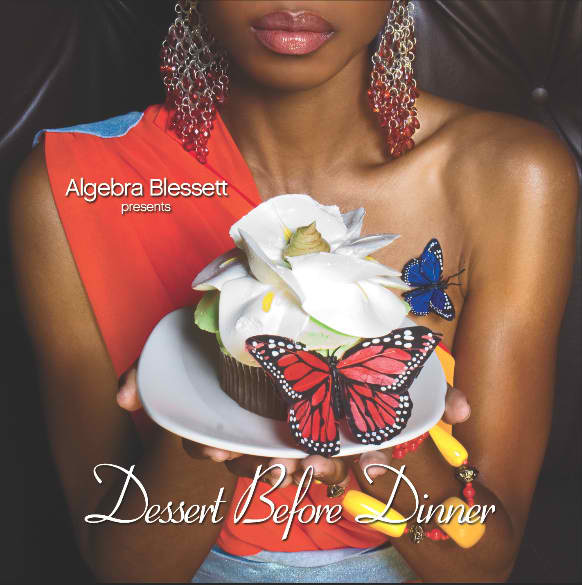 The remaining members, Shamari Fears and Brandi Williams, have recorded new music since, but no official word on a new album. Blaque recently talked to us about their future plans. Brownstone were signed to Michael Jackson’s MJJ Records in the mid 90’s and had a successful debut album “From the Bottom Up” in 1995 which featured the single “If You Love Me”. They’d release one more album, but eventually disbanded. Group member Nicci Gilbert has been pursuing a career as a solo artist in recent years after appearing on R&B Divas. Group member Charmayne “Maxee” Maxwell died in 2015. The duo made up of Cassandra Lucas and Charisse Rose, Changing Faces had hits throughout the 90s with hits like “Stroke You Up” and “G.H.E.T.T.O.U.T.” They disbanded after releasing their final album “Visit Me” in 2000. Cassandra has gone on to record solo music, as she explained to us in a recent interview. There is not much that needs to be said about Destiny’s Child as all three of the group’s final members, Beyonce, Kelly Rowland, and Michelle Williams, have gone on to have superstar solo careers. Their final album was “Destiny Fulfilled” in 2004, but they’ve flirted with reunion rumors for years, and have even put out group singles. Original member LeToya Luckett has had a successful solo career of her own, and original group member LaTavia Robinson has continued to record as well and appeared in R&B Divas. Divine were formed in the mid 90’s and released their debut and only album “Fairy Tales” in 1998. After landing the #1 hit single “Lately”, the ground disbanded in the following years. En Vogue became one of the most successful female r&b groups of the 90’s with hits like “Hold On”, “My Lovin (You’re Never Gonna Get it)” and “Don’t Let Go (Love)”. They went through much turmoil and lineup change in the following years once lead singer Dawn Robinson left to pursue a solo career along with join Lucy Pearl. The group did reunite once again in the late 00’s, only to see Dawn break off again and join R&B Divas. En Vogue did continue to tour without her, but was tangled in an ugly dispute over who owns the name “En Vogue”. Maxine Jones has also recently embarked on a solo career. Jade had a lot of success in the early 90’s with two albums and the hit single “Don’t Walk Away”, but broke up following the “Mind, Body, & Song” album in 1994. 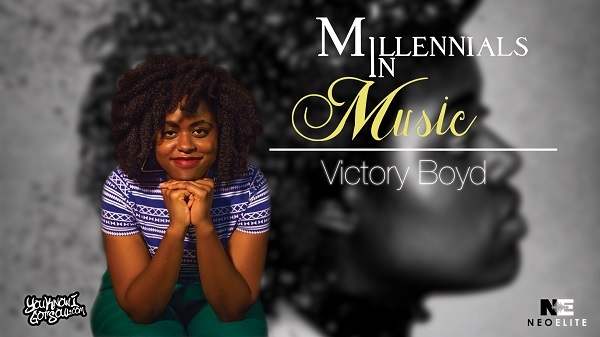 Recently, group members Tonya Kelly and Joi Marshall have brought in new member Myracle Holloway to reform the group, and released the new single “Baby Luv”. They recently talked to us in an interview about their return plans. Discovered by Keith Sweat who went on to produce their debut album, the group is most well known for their duet “Twisted” with Keith. After releasing one album in 1995, they’ve been pretty quiet aside from spot performances and song releases over the years. Arguably the most successful female r&b group in the 90’s, SWV had massive hits like “Weak”, “Right Here”, “Downtown”, “You’re the One”, and “Rain”. 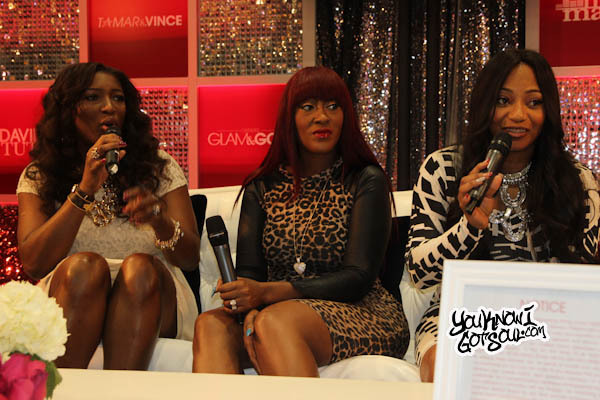 They split up in 1998 after three albums, and Coko would go on to have the most success as a solo artist. 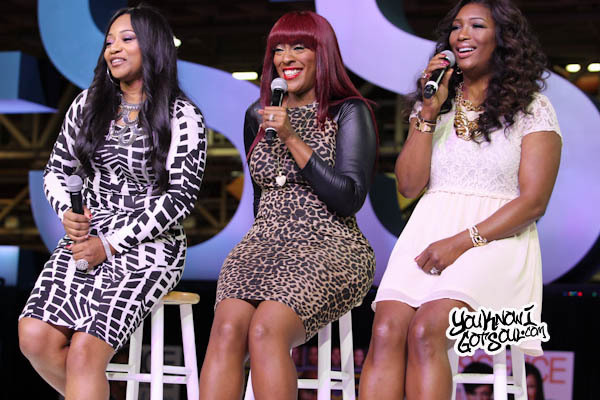 After reunion rumors constantly popped up, the group finally got back together in 2012 for the album “I Missed Us” as well as the reality show “SWV Reunited”. They’ve got a new album planned for early 2016 called “Still”. Sisters Toni, Tamar, Traci, Towanda and Trina formed The Braxtons in the early 90’s, but eventually split due to Toni starting her solo career. 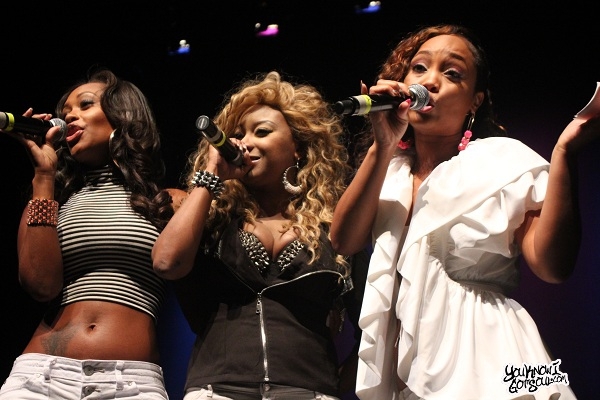 They eventually reformed with Tamar, Trina and Towanda in 1996 to release the album “So Many Ways” before disbanding. All of the sisters would eventually appear in “Braxton Family Values” which would bring them back into the spotlight and allow them to pursue solo ventures. 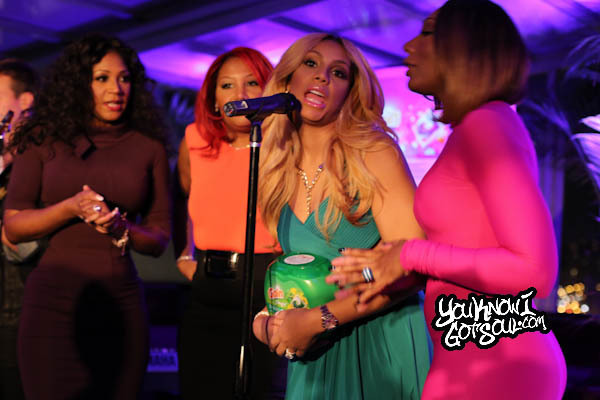 All five sisters released the “Braxton Family Christmas” album in 2015. Made up of T-Boz, Chilli and Left Eye, TLC created one of the most successful female groups of all time. Hits like “Creep”, “Waterfalls” and “No Scrubs” made them household names. Things came to an abrupt halt following their 1999 album “FanMail” when Left Eye was killed. Although 3D followed in 2002, it’s been their final album. They’ve recently accepted Kickstarter donations from fans to produce another album, but have yet to deliver it. The original female r&b group of Puff Daddy’s Bad Boy Records, Total had hits like “Can’t You See”, “Trippin”, and “What About Us”. They released a Platinum and Gold album, but disbanded after 2001. Keisha went on to get married to actor Omar Epps, but Pam and Kima have reunited recently to carry on the Total brand and do performances. Pam gave us some insight into the group’s breakup in a recent interview. Xscape were discovered in the early 90’s by Jermaine Dupri, and had three successful albums along with the singles “Who Can I Run To” and “Just Kickin It”. The group originally disbanded in the early 2000’s and each member would go on to pursue solo endeavors. Kandi was writing behind the scenes and released a couple of solo albums, along with starring on Real Housewives of Atlanta. Tiny married rapper T.I. and has also starred in reality TV. LaTocha has released solo music as well as starred in R&B Divas. Zhane were a duo discovered by producer of Kay Gee of Naughty by Nature who helped them successfully create the singles “Hey Mr. DJ” and “Groove Thang”. 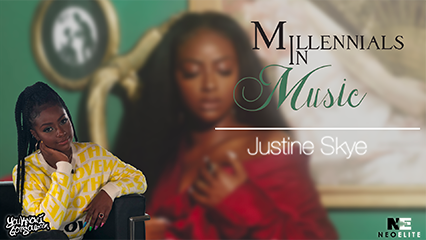 Since disbanding in the late 90’s, Jean Baylor has gone on to record solo music still to this day, and Renee Neufville has recently began her solo career again. One of your favorite groups missing? Leave us a comment and let us know who you’re looking for. https://youtu.be/0w_m6QPUVnQ ALLURE actually just dropped a new dope single. Check it out . Thanks for the heads up. Someone else had sent us this previously too. It’s dope. Got it on the site.